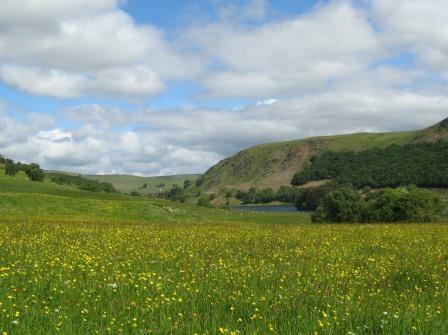 LiveM has brought together a diverse community of livestock and grassland modellers and researchers around the complex challenge of developing a sustainable, efficient livestock agriculture for Europe in the context of climate change. Our position paper lays out the challenges for modelling in this area, focussing on ruminant systems, which form the central focus of our activities. The second of these important papers was produced in collaboration with the GRA Animal Health Network. LiveM is engaged in a wide range of activities beyond these headline actions. We focus on making best use of the diverse expertise and inter-disciplinary nature of the knowledge hub instrument (see our policy brief on the role and needs of a successful knowledge hub). We are keen to understand the impacts of our work, for example using network analysis to learn more about the growth of international collaborations under MACSUR. The theme has held two successful international conferences presenting cutting-edge modelling of grassland -livestock systems under climate change, and including a range of topics, from decision support tools for Spanish farmers to grassland modelling inter-comparison, stakeholder engagement approaches and early work to incorporate climate change impacts on livestock health into regional level models. A number of workshops have also been held to advance theme activities and build stronger networks. Fifty modellers and researchers from across MACSUR and beyond gathered in the cupola of the old observatory at the Michelson-Haus at the centre of the historic PIK campus, to present advances in grassland and livestock modelling, to share new ideas and make new links. Presentations highlighted the diversity of activities undertaken by LiveM partners, and our close links with other initiatives, such as the GRA Animal Health Group. More information about the conference can be found here. 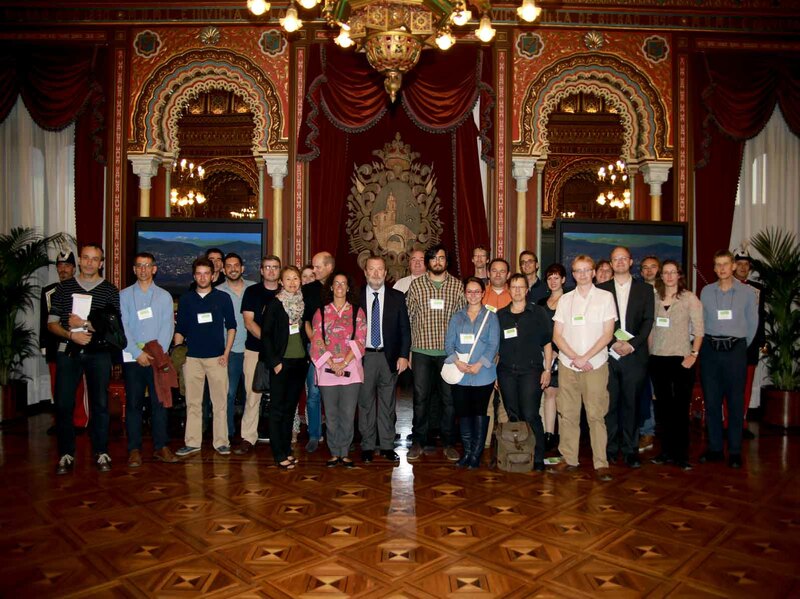 LiveM organized the International Livestock Modelling and Research Colloqium in October 2014 in Bilbao, Spain, at the Maritime Museum on the banks of the Nervión-Ibaizabal estuary, bringing together around 45 MACSUR researchers from LiveM, CropM and TradeM, as well as representatives of ATF (Animal Task Force), EAAP (European Federation of Animal Science), the GRA Animal Health and GHG Emissions Intensity Network, AgMIP (Agricultural Modelling Improvement Programme) and the SOLID (Sustainable, Organic and Low Input Dairying) project.